COFFEE EDUCATION IN IRELAND - Marco Beverage Systems Ltd.
Today sees the first module of an <a href="http://scae try this website.ie/wp-content/uploads/2012/09/SCAE-IRELAND-COFFEE-DIPLOMA-2013-info.pdf”>education calendar packed with education gold nuggets. As I write, Maria Cassidy and Anita Bertok from Bewley’s and Mathew Algies respectively are delivering An Introduction to Coffee Module. Next Thursday October 11th is the Green Coffee module in Marco. This will be presented by John Thompson from Coffee Nexus. John ran the course for us last year, and it was truly excellent. 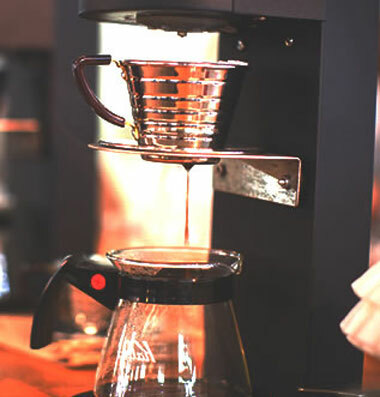 This course is aimed at coffee professionals at all levels. Barista, Sales Professionals, Roasters, Roaster QA, Green buyers, wannabe green buyers, etc etc. The Green Coffee Module covers key detail about coffee origin, processing, purchasing, identifying and tasting. Everybody in the coffee industry would benefit from this course as it is the basis of everything in the coffee journey from seed to cup. October 11th 2012 9am – 5pm, Marco Beverage Systems, Sandyford, Dublin. *to certify, attendees will sit a short written test and a short practical taste test, details in the attached curriculum.